I first encountered singer/songwriter Alina Simone at a music festival in Athens, GA in 2007. Her quietly powerful songs, performed simply by herself on guitar, were pretty striking and one of the highlights of the weekend for me. Jump forward to 2011 and our paths are crossing again, as she comes to town, both to promote her new album, “Make Your Own Danger”, as well as her first book! 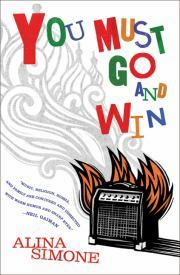 You Must Go and Win is a bittersweet, but wittily-written memoir of the trials and tribulations of being a struggling musician, with head-shaking stories of dodgy producers, maniacal Italian drivers, religious conversions, castrati, a pilgrimage to the gravesite of an underground Russian poet & musician, and road trips with a pre-fame Amanda Palmer (later of The Dresden Dolls). As part of a national book tour, she is stopping by the Los Angeles Public Library’s downtown Central Library TOMORROW, Thursday June 16 as part of their ALOUD series, and I’ve been invited to host a Q&A with Alina, as she reads from her book, plays a song or two & chats about her experiences as both a musical and now literary artist. The event is free and reservations can be made here, along with more info about the event. As a librarian myself (both of a musical variety at KCRW, as well as at a local public library, where I’ve been working a few hours a week for well over a decade – interesting tidbit!!!) 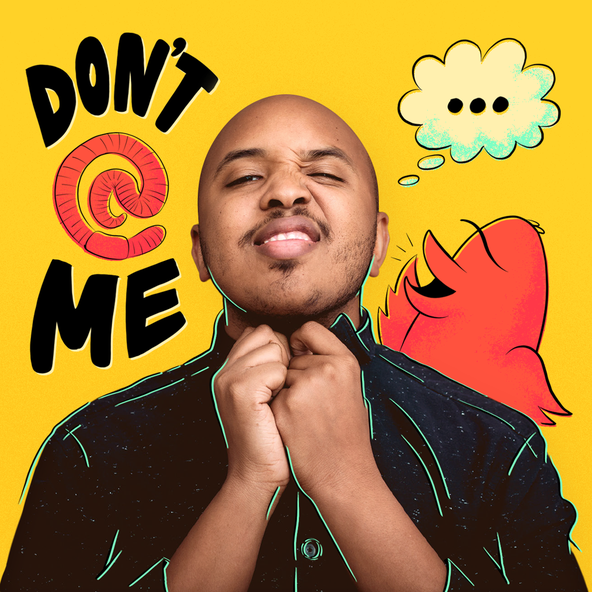 I’ve very interested in the intersection between music and the written word, so this should be a terrific conversation with a young artist who is making waves in both worlds. Hope to see you there!! !